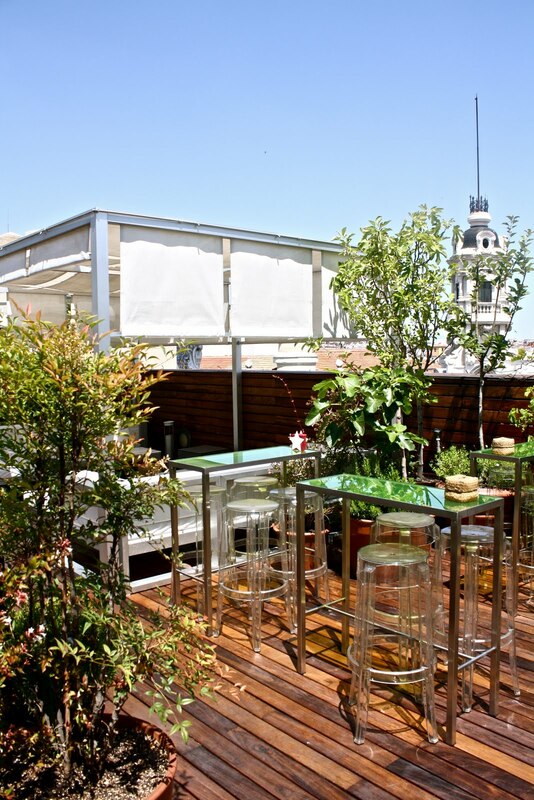 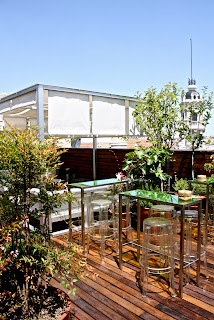 Located in an extremely historical zone of the capital, Barrio de las Letras has an incredible terrace to soak up the most grand and elegant views of Madrid. 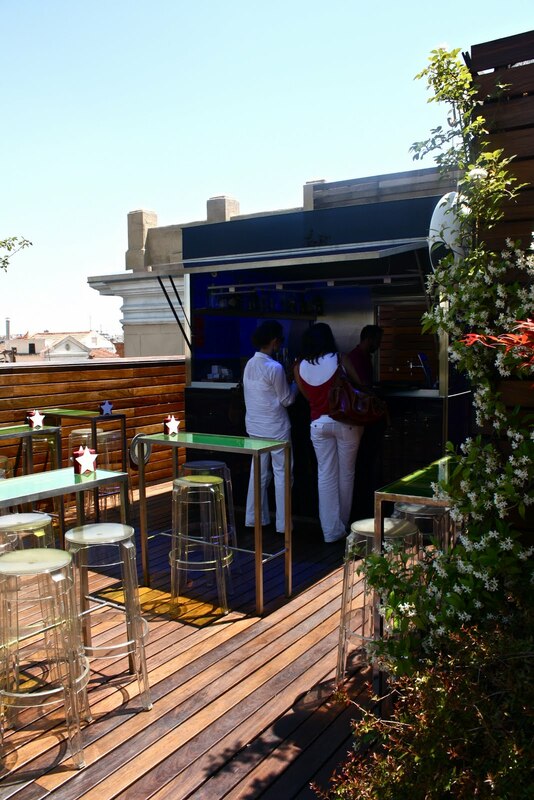 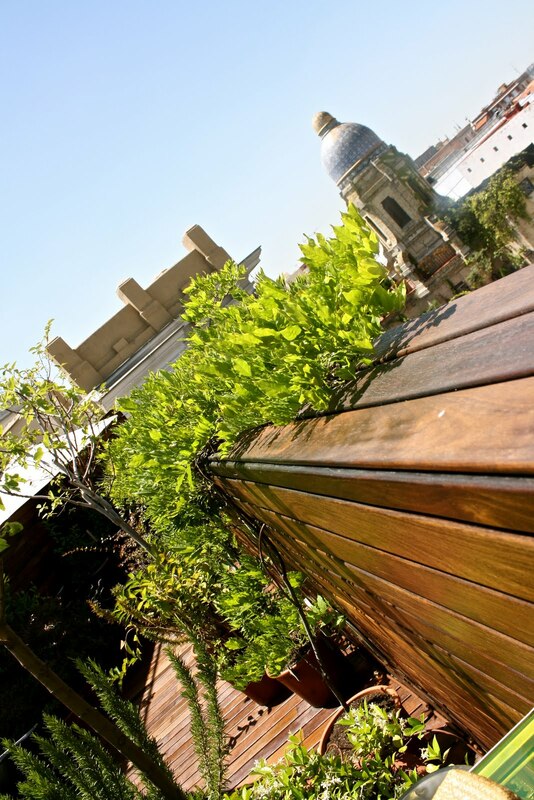 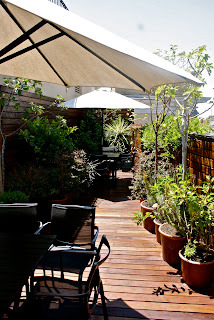 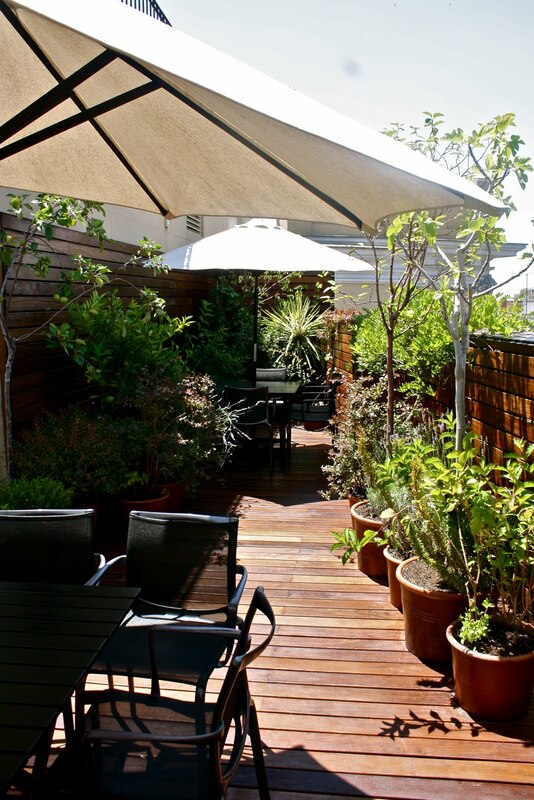 Respecting the name of the barrio, Hotel de las Letras offers its terrace not only to its guests but also to locals and curious visitors. In the mood for a late afternoon merienda or late night drink? 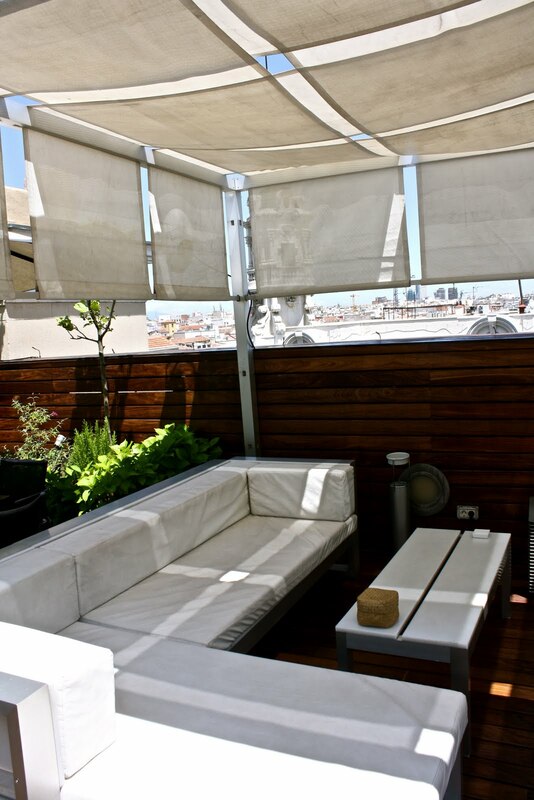 Make your way down to Gran Vía 11 and treat your self to a refreshing summer time experience.